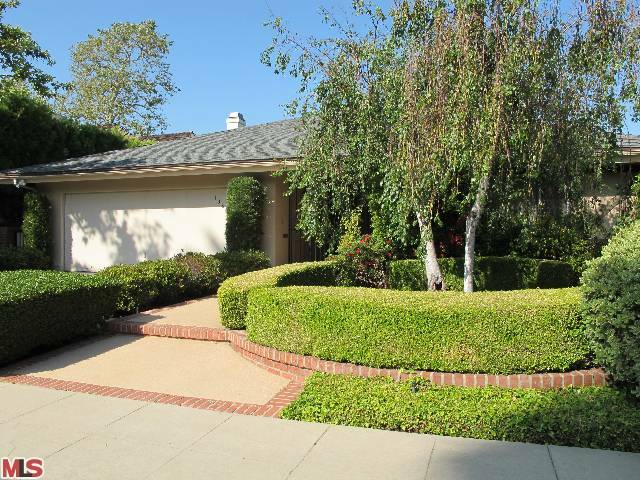 The Westwood home at 1360 Club View Dr. LA CA 90024 was recently listed in May and sold with multiple offers in less than 1 month of market time. The home closed just 1 month ago with a sales price of $1.7m. In a curious turn of events, the property has been re-listed with an asking price of $1,795,000. 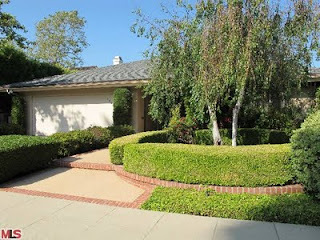 According to the MLS, the home is 2 bedrooms / 3 baths, 2,994 sq ft of living space on a 8,098 sq ft lot. The big selling feature of this home is overlooking the Los Angeles Country Club golf course. The home could be considered a complete fixer or teardown type property.